Before you dive into the post, I want to Introduce its writer. This is a guest post written by Victoria Greene. Victoria Greene is a brand consultant and writer for Victoria Ecommerce blog. If you’re a Facebook Ads manager, visit her blog to get some solid on how to make the most of your social media marketing budgets. 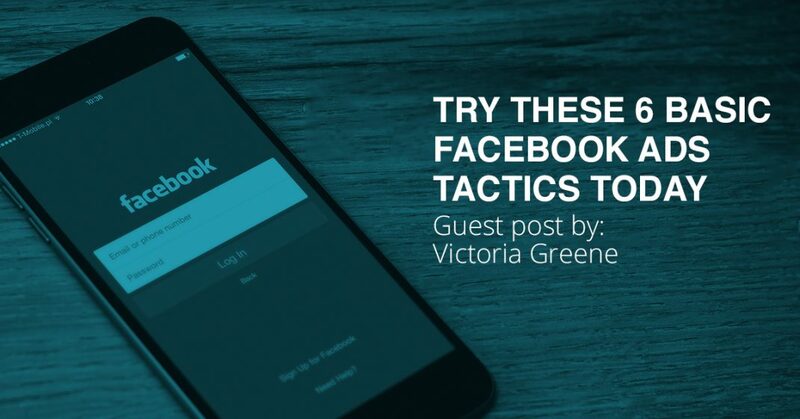 Victoria has some great tips for FB advertisers, and she just wrote her first guest post on our blog. Hit me up on Twitter (@roypovar) If you thought the post was useful and you’d want more guest posts from Victoria. And now – Victoria takes the stage. Facebook is still the leading social network that brings in the best sales and engagement (Instagram being a close second). Despite the regular changes to their algorithms that make it harder for ad managers to predict and plan for the long-term, Facebook advertising is still worth getting involved with. The only way to make a success of Facebook advertising is to make sure you put an incentivizing call to action in front of the right people at the right time. This is no easy feat. As all marketers know, not all customers are created equal. You will need multiple sales funnels aimed at numerous audience demographics. Getting a customer from one phase to the next requires in-depth analysis and creative thinking. This post will point you in the direction of several tactics that will help you better plan your Facebook ad campaigns and help your business grow. Ever since social media started taking up more and more of our time and attention, video has arguably become the essential medium for marketers. If you take the Super Bowl, for example, a television advert (with a guaranteed audience of millions of viewers) could cost you upwards of $4 million for 30 seconds of ad time. However, thanks to Facebook, YouTube, and co, viral stars can be born overnight and draw in hundreds of millions of views worldwide – for free! Becoming a viral ad sensation may be a tad ‘pie in the sky’ for your average Facebook marketer, but take note of the importance of video virality. Video posts are now given preferential exposure in Facebook’s algorithms. So make sure you’re doing your best to come up with a killer concept to draw in viral levels of views and shares. 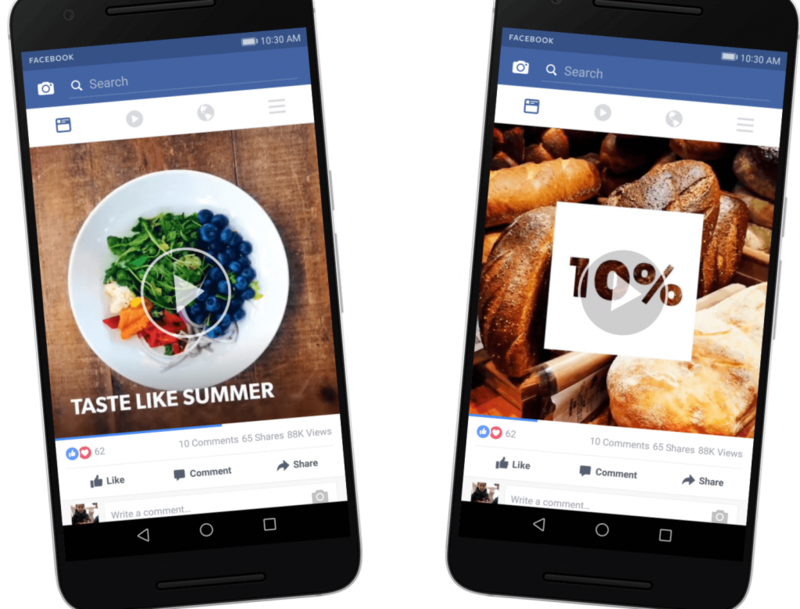 Video advertisements are a good top-level starting point for your Facebook sales funnel. These ads receive 67% more engagement and are a highly efficient way of giving the viewer something of value, free of charge. Once you’ve run a stage-one awareness campaign through Facebook video ads, you can then retarget pieces of related content based on audience engagement. For instance, if you put up a ‘free tips’ video for gardeners, you can retarget an article to those who watched more than 10 seconds, offering them more free tips (and possibly an email sign-up link). A video is a good ‘pull’ for those who have never heard of you before. By boosting your video posts, you can pay around $20 to acquire roughly 1,000 video views. This is important because according to Facebook’s ad guidelines, it’s not possible to start a retargeting segment based on video engagement if the video campaign has had less than 1,000 views in total. Editing Tip: Edit your video format to a square-shaped frame, rather than landscape. When you are scrolling through your feed, square videos look more appealing. A square-shaped window will also allow you to add a caption to both the top and bottom bars of the screen. Use this space to amplify the content of the video, as autoplay features tend to be left on silent. You want the viewers to ‘get’ what’s going on without sound. Concentrate on maximizing stunning visuals instead. Taking into account overall conversion rates, Facebook advertising beginners may spend around $40 converting each customer through promotional posts. Wouldn’t it be amazing if you could halve these costs with just one smart Facebook editing move? Well, now this is entirely possible, as Facebook’s ad creator now allows you to ‘double up’ within your paid promotion posts. Head to your Facebook ads editor and select the ‘Collection Advertisement’ option. This will allow you to, for instance, upload a video ad with a product carousel underneath. Viewers can hear about the products mentioned in your video and then directly click through to the link beneath to find out more. Moving onto digital PR, if you’re a brand that has been featured in a national publication, seek out fans of that title and create a targeted ad that features the article in question. You must make sure that you ask permission from the publication before you go ahead and promote the article through your Facebook advertising. However, these types of posts can be very alluring. Include a link to the article and some sort of offer or opt-in – then pay to boost the post. You could target readers of the publication who share your audience demographic. You could also push these posts to potential clients to point out your credentials, or target the ads to reach fans of competitor publications and brands – readers who may also be interested in what you have to offer as a ‘trusted voice’ in the industry. If you are competing against global businesses, place a unique local offer in your ads. For instance, set up a training seminar in your hometown and entice local people to attend with free tickets or special offers. On the flip side, local and national businesses should also be taking advantage of Facebook as a global advertising platform, reaching out to new target audiences from around the world. With relatively low-cost international shipping and digital products, you can take advantage of geographic arbitrage and get yourself in front of people from all four corners of the world. If you have been working hard to build up a solid content marketing strategy for your brand, you should utilize this information for your Facebook advertising. Start by setting up a Community Page. Say, for instance, you are a business that sells flat pack garden sheds. Look for content related to gardening pursuits and set up a ‘just for fun’ community with a catchy garden-related name. Within your Community Pages, schedule aggregated content from around the web. Then pay to promote group sign-ups through Facebook advertising. Once you have optimized your targeting and have started to draw in followers to the community for less than 10 cents per fan, you can then begin to include some of your blog content in the mix. The main priority is to keep fans engaged with your community. Offer genuine advice more often than links to your blog or promotions. 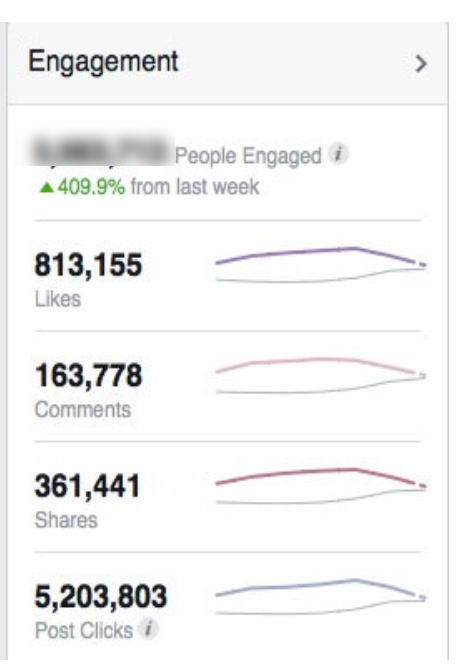 Use your insights to find out which types of posts get the most views and likes. Use this information to help with your advertising elsewhere. Ebook links work well on community pages, as you will know that the fans are interested in your chosen subject. If you want to draw in early reviews for your book or e-course launch, your community page would be an excellent platform to target for feedback. Social proof is everything on Facebook. The more people engage with your content, the more you become a trusted source in the eyes of audiences. Pick out a previous ad that has a high level of engagement, open it in your Ad Manager screen, and copy the permalink. Next, email this permalink to your past clients – people who are happy and using your service – and get them to add a comment to the thread. Build up the social proof as much as you can, and then you will be ready to push this ad out again to an entirely new audience. In the Power Editor screen, click the ‘Use Existing Ad’ option and copy the post ID of the original ad. This code appears in the permalink code. Submit the ad to a different target group, and you’re done. If you have taken the time to boost up your comments and social proof, your audience will see the date logs, and it will appear like it is new and fresh. Staying on top of the latest Facebook ad techniques is vital as the rules of the game change all too often. Relevance is the key to unlocking the full potential of Facebook advertising. Unlike Google Ads, the aim is to make yourself seem relevant to people who are not searching; they’re just hanging out online with their friends. Create and push content that appeals gives them something of value for free. And compels them to freely engage with your brand.